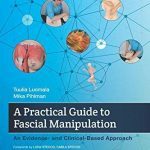 Tuulia Luomala and Mika Pihlman wrote A Practical Guide to Fascial Manipulation: An Evidence- and Clinical-Based Approach as an introductory resource for both the medical professional and the layperson. Luigi Stecco, physiotherapist and inventor of Fascial Manipulation, and his daughter, Carla Stecco (MD), commended the book in their forewords. The authors explain the concept of Myofascial Manipulation in an easy-to-understand way. The book has 8 chapters that focus on the different aspects of Fascial Manipulation, including the history, relevant anatomy and physiology, the concept of Fascial Manipulation, examples of disorders and dysfunction to treat, internal dysfunctions, and veterinary applications. It is not a guide to management. The authors are clear that every patient is unique and they are not providing a treatment protocol. Rather, the authors offer a way of examining and treating that takes the myofascial component into consideration. 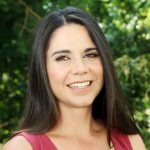 A Practical Guide to Fascial Manipulation describes the main principles of Fascial Manipulation, as well as the terminology used in this approach. The interview, palpatory and movement examination, and treatment are discussed and then explained using different case study examples. Difficult concepts are repeatedly explained throughout the book in different ways. This book lays the foundation for Fascial Manipulation and will inspire you to explore the field in more depth. It will also give you a new way of examining and treating your patients. A Practical Guide to Fascial Manipulation could be a great adjunct to understand the main concepts before you do your first Fascial Manipulation course. Don’t forget to look at the rest of our excellent reviews! 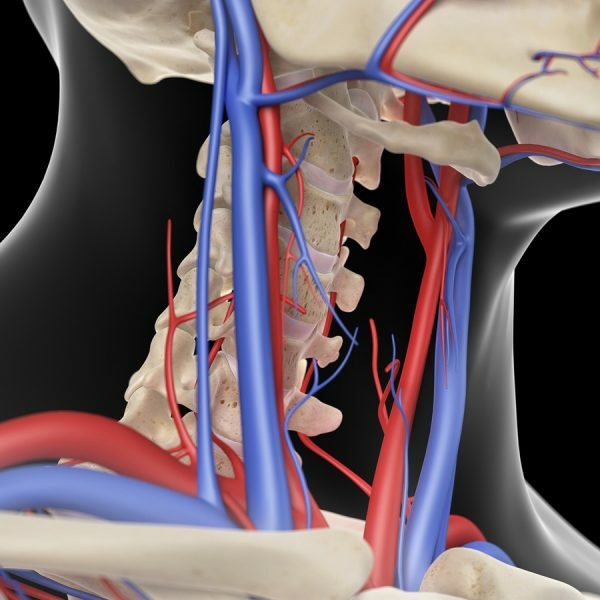 Grounded in scientific and clinical evidence, this illustrated new guide gives an introduction to the diagnosis and treatment of musculoskeletal disorders using the Fascial Manipulation (FM) method developed by Luigi Stecco. It describes FM’s history, anatomy and physiology of fasciae, indications and contraindications, mechanisms of action, and details of the subjective and physical techniques used to manage disorders.